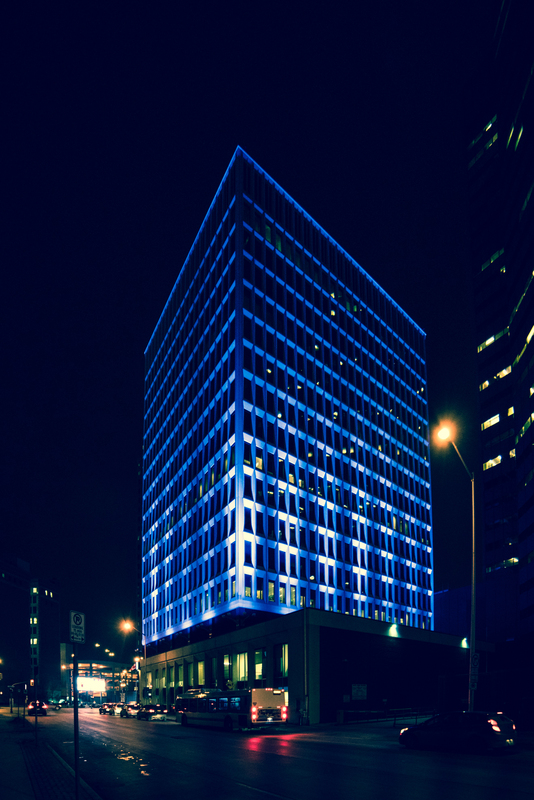 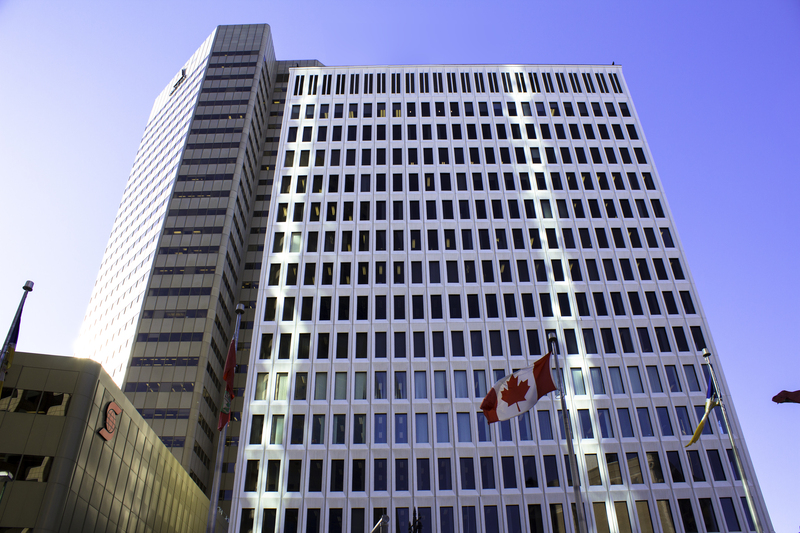 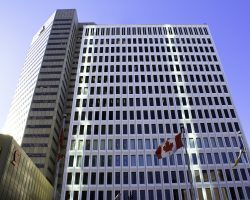 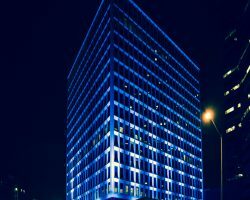 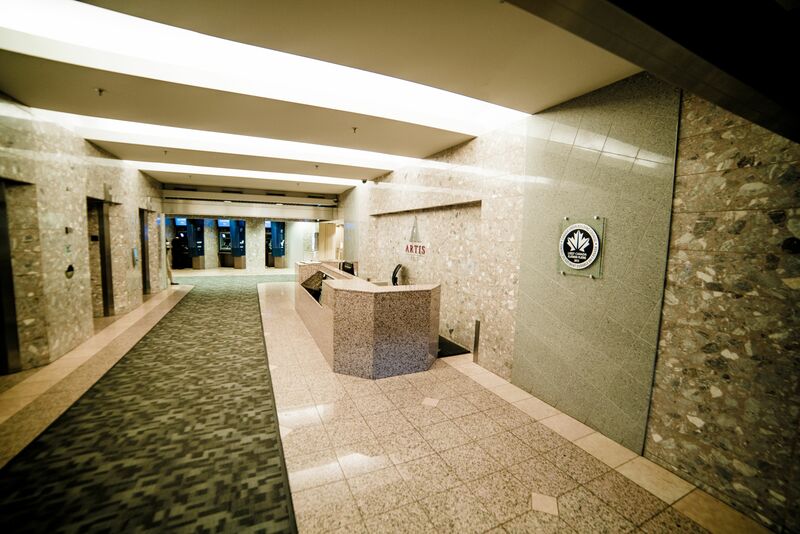 220 Portage Avenue is a 17-storey office building constructed in 1966 and located in the heart of downtown Winnipeg. 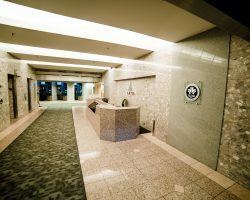 The property is connected to Winnipeg Square underground retail concourse and the indoor skywalks that link numerous office towers and other downtown amenities. 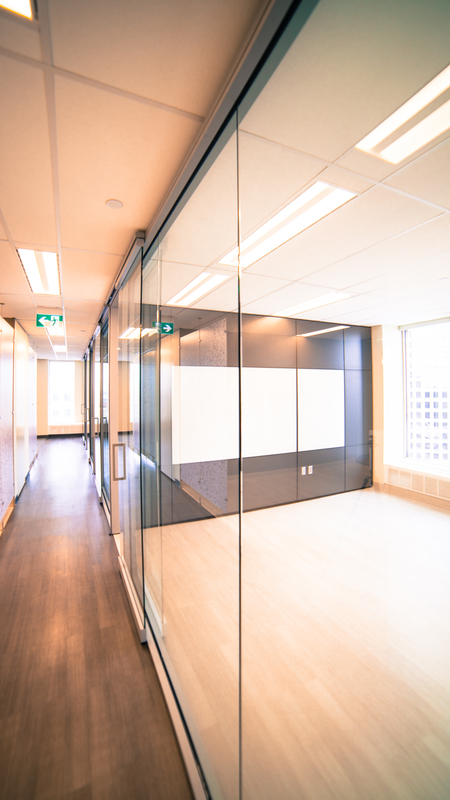 220 Portage comprises 169,577 square feet of leasable area. 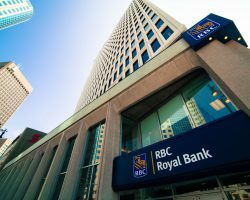 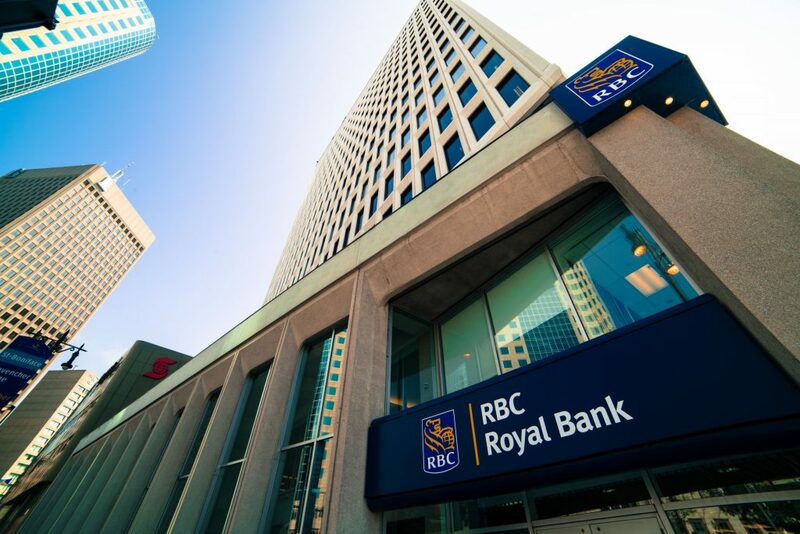 Key tenants include the Royal Bank of Canada and Norima Consulting Inc.
Royal Bank of Canada, Norima Consulting Inc. 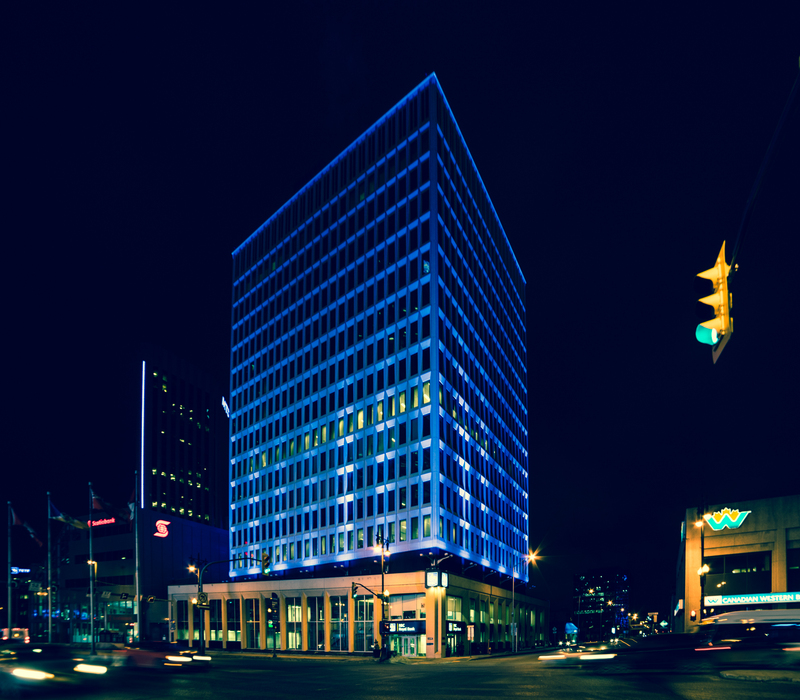 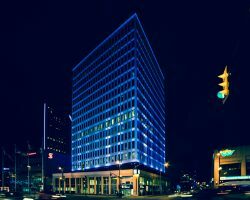 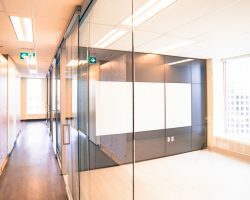 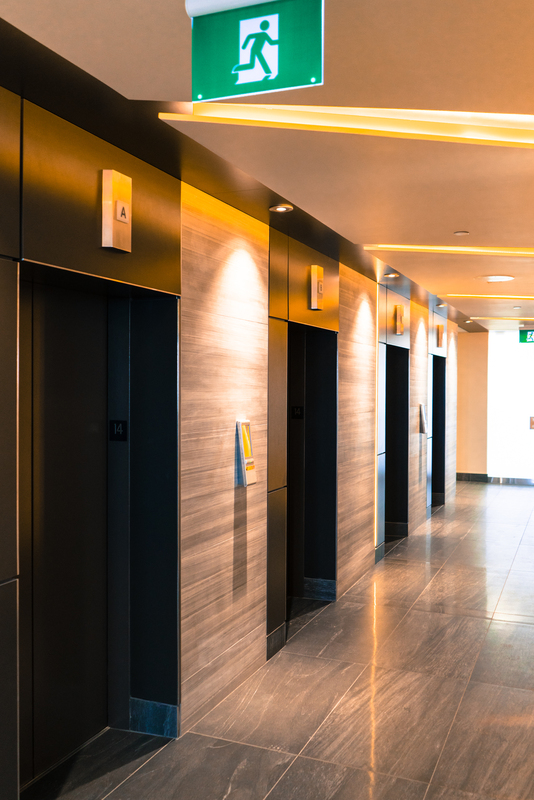 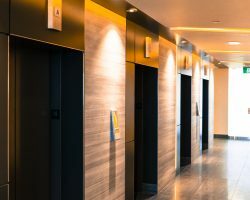 Located in the heart of downtown Winnipeg and connected to Winnipeg Square underground retail concourse and the indoor skywalks.